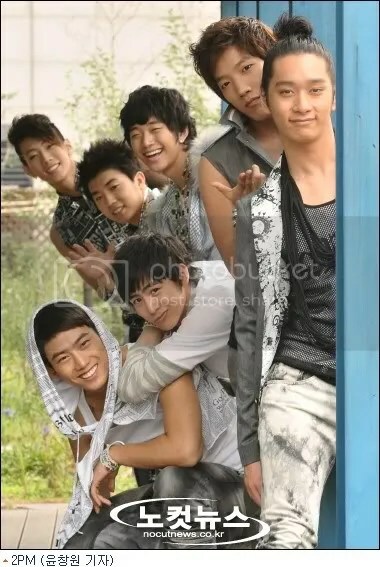 2PM Comeback WAYYY Sooner Than Expected? Performance boyband 2PM revealed a teaser site on 31st October for their November comeback. 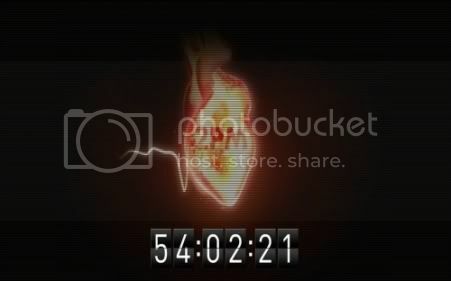 The teaser site for 2PM (2pm.jype.com) revealed a glowing and beat heart with the sound of heartbeat. There was also a pulse line going through the heart on the site. But the highlight is the countdown clock below the heart on the site, and according to the countdown clock, we are 44 hours away. 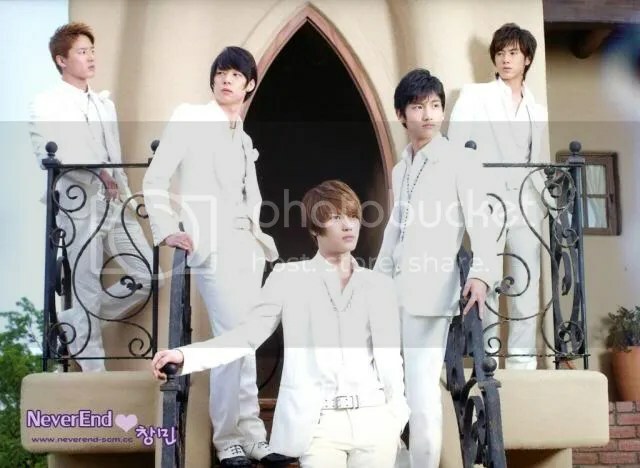 hmmm~ abit difficult to judge their covers coz well they’re covering really huge stars. i’d prefer watching their own songs. hmm but well that’s just me. and is it just me or do so many stars like to cover 2pm songs~ i wanna watch 2pm themselves TT_______TT. no offence btw. still has that cool 2ne1 vibe.